Blog | Can Air Duct Cleaning Cause Damage? 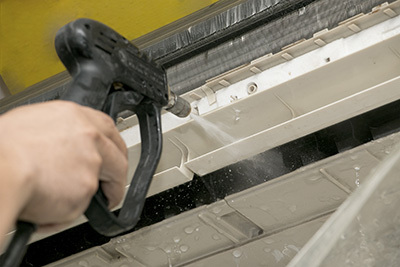 Can Air Duct Cleaning Cause Damage? People who have never had the air ducts of their house sanitized often worry that air duct cleaning may cause trouble in addition to bringing benefits. Is this really possible? Consider the different aspects of the cleaning procedure to find out. There are two main methods for home cleaning. The first one involves the use of vacuum while the second one relies on a scraping brush for the removal of sticky dirt accumulations. Both of these tools can cause scratching to the ducts and possibly more serious damage if they are in the wrong hands. 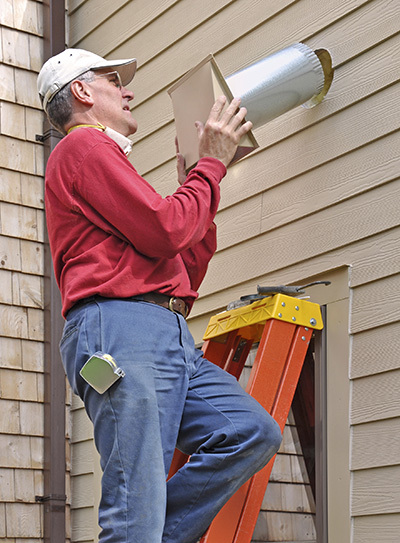 In this case, air duct coating repair will most likely be required. Similarly, if tools meant for other types of tasks are used, the risk of damage is much greater. For instance, if a regular vacuum is used for sanitizing, the lack of proper reach may force the user to push it harder inside and this can easily cause denting and even breakage. Some HVAC system components can be damaged as well. They can be accidently detached if they are not properly installed. This is particularly applicable to filters and other components which are subject to replacement on a regular basis. It is a common misconception that chemicals are used for commercial and residential duct cleaning. The chemicals used for sanitizing common household surfaces may actually turn out to be quite damaging to the ducts. That is why cleaners are not used. 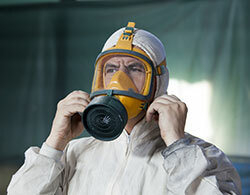 Only chemicals for mold prevention can be used. Overall, the conclusion is that the cleaning of these HVAC system components can cause damage if it is done by someone without experience using tools which are not specially designed for this purpose. For this reason, it is advised to use the professional services of air duct cleaning Orange instead of going for the DIY method. The safety and efficiency are guaranteed.